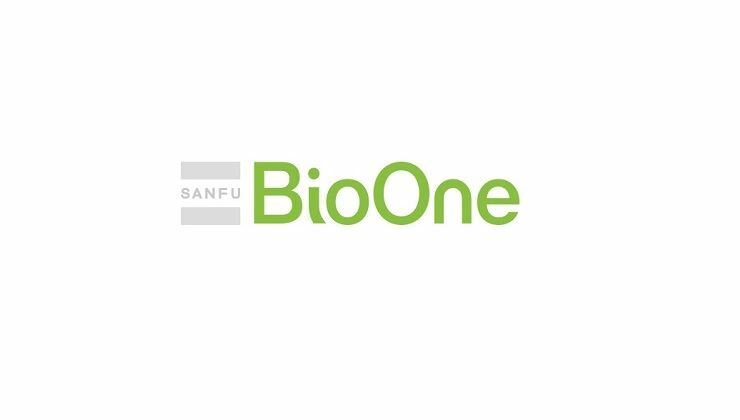 BioOne is the brand under the research and formulated by DuPont™ DANISCO in the United States. It has the world's unique Enteromix intestinal colonization research facility to simulate the real condition of the intestinal system, which is safe, rigorous and effective through the digestive tract, gastric acid and bile survival. The strain of BioOne HOWARU® Lactobacillus acidophilus NCFM®, HOWARU® Bifidobacterium lactis Bi-07™, HOWARU® Bifidobacterium lactis HN019™, Lactobacillus Rhamnosus HN001 are FDA-certified are published in more than 100 international academic studies. 1 sachet included high-strength probiotics live bacteria support your health offering protective and digestive benefits. 1) Pick up from office: Speed Top (Hong Kong) Ltd, Room 1225-28, 12/F, Trade Centre, 681 Cheung Sha Wan Road, Kowloon. (Customer will receive a HK$20 e-coupon if choose the pick up option, which can be redeemed in next purchase within 6 months). Free delivery can be provided within Hong Kong SAR within 3 working days after order received, except for outer islands, which a surcharge of HK$100 will be added to those addresses. For BioOne products, free delivery can be provided within Hong Kong SAR for purchase over HK$400. For purchase less than HK$400, a delivery fee HK$50 will be charged within Hong Kong SAR. A surcharge of HK$100 will be charged if failed to receive the goods delivered in the first time and needs to be re-deliver again due to customer's fault. Customers are responsible to check the condition of products upon receipt. Once confirmed, no refund or exchange will be accepted due to safety reason. If any other defective or missing item is found, customers are required to keep the original receipt and contact ESDlife Customer Service Department via the below channels within 3 days from the date of delivery. Privacy: This Privacy Notice describes how Speed Top (HK) Limited and its subsidiaries and affiliates (collectively "Speed Top") collects, processes, uses, discloses, and secures information through its mobile app (the "App") and its websites. Please read the privacy notice here. If in case of any dispute, Speed Top (HK) Limited and ESD Services Ltd. reserve the right of final decision.